You’ll notice a big difference between playing with a bit of desperation and being desperate. Playing with a bit of desperation is playing with a sense of urgency. Playing with a sense of urgency is trying to make things happen in the moment while maintaining control. Playing with a sense of urgency is a positive mindset that helps you stay focused and aggressive on the ice. Being desperate is playing out of control, forcing passes, taking bad shots or playing back on your heels. Desperation equates to the fear of losing or a focus on future outcomes. Comebacks are fueled by playing with a sense of urgency and are a characteristic of resilient teams. The New York Islanders had one such comeback against the Philadelphia Flyers. The Islanders were down two goals after two periods. The Islanders hit the ice with that sense of urgency, the one ingredient that makes comebacks possible. New York played under control, looked for opportunities to score and mounted a comeback to wrap up a 5-4 overtime victory. 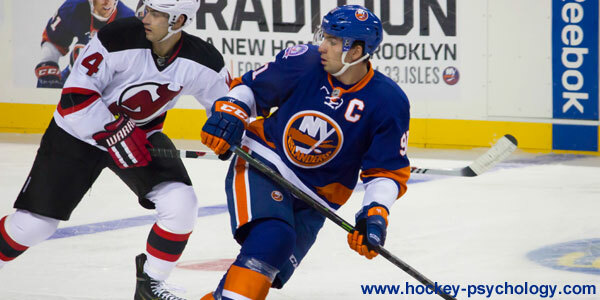 The victory was the Islanders’ second overtime victory in three days. In the locker room, Islanders defense-man, Nick Leddy, talked about how the team kept believing and focused on playing with the necessary urgency to turn the tide. Conversely, the Flyers, who have only won three of the last 15 games, look like a team desperate for a win. Flyers captain Claude Giroux, expressed obvious frustration after the team’s fourth overtime loss of the season. Several factors separate playing with a sense of urgency from being desperate. You must have the confidence that you can come back when trailing in a game. 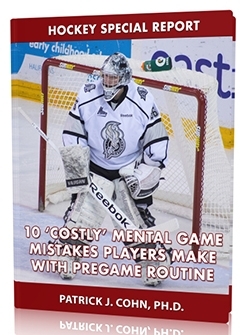 You need to trust your abilities, hockey skills and the all the hours you spent on the ice practicing these very game situations. You need to be focused in the moment. It doesn’t matter how the opposing team scored. Focus on what you can do each shift to make plays. You must be patient. Instead of pressing and playing frantically, play within yourself and look for your opportunities. 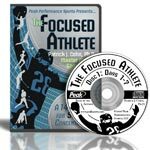 How your approach trailing in a game, the mindset you adopt, is the biggest factor as to whether you fight your way back in the game.